This year, 43 queer shorts films from all over the world have done just this and found their way into the XPOSED program. 43 shorts that explore and celebrate queerness in filmmaking, finding a way of storytelling that challenges not only heteronormativity but also conventional cinema. 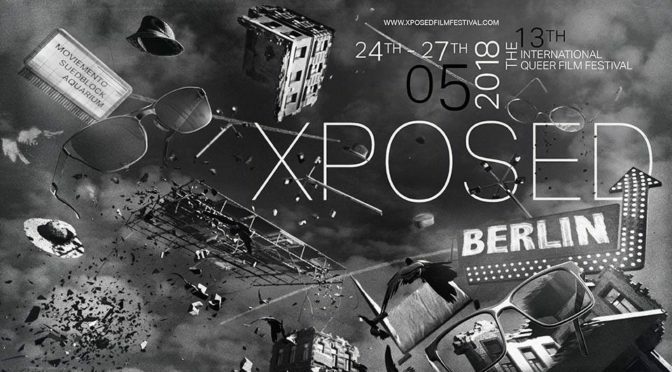 Queer film icon Mara Mattuschka opens XPOSED by personally presenting her newest work PHAIDROS and will be our guest of honor at the Artist in Discussion session in Aquarium.